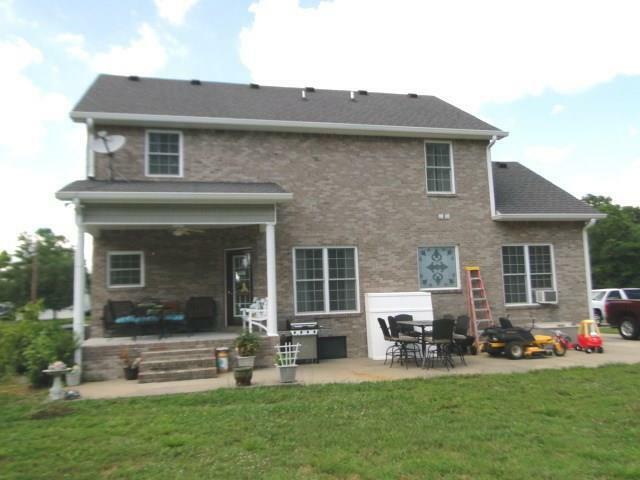 Custom built one owner 2 story brick home just at the northern edge of Shelbyville. 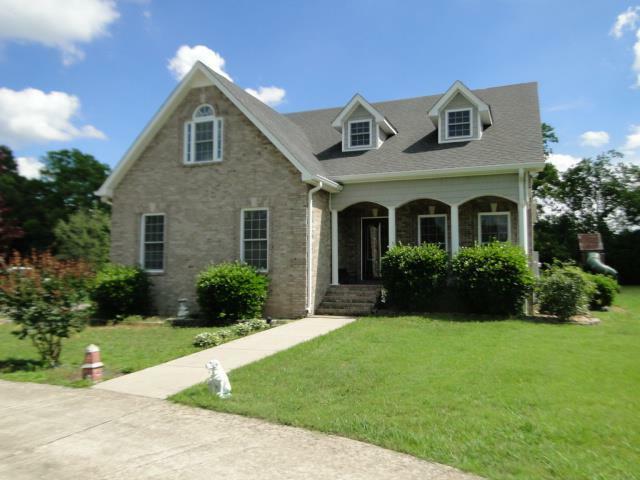 3 BR, 2.5 baths with Lr with double height ceiling. kitchen, DR, utility & master BR & master BA downstairs. 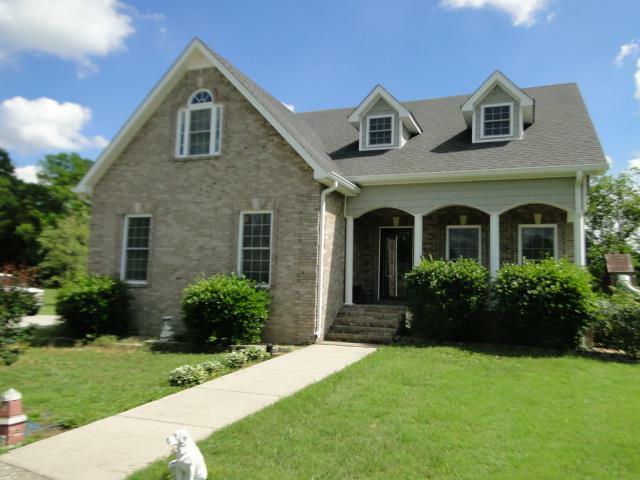 upstairs is 2 BRs, bath & exlarge bonus room or 4th BR which ever is needed. 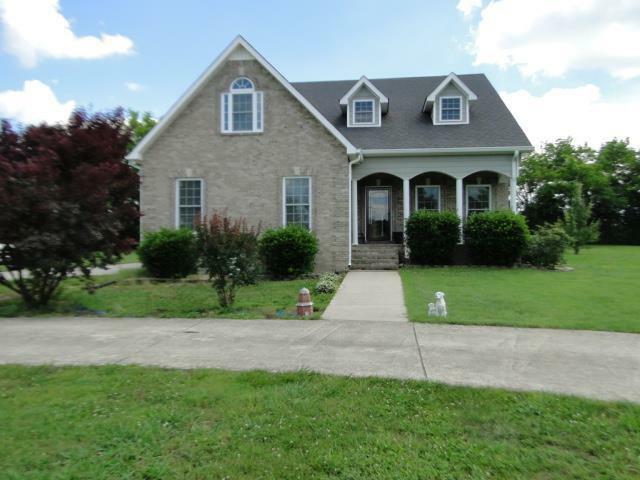 Concrete circle drive, patio, 2 car garage & covered back porch on 1.1 acre lot.